On this day we are reminded of the great historical leaders responsible for creating the foundation of The United States democracy. One figure who had a heavy hand in the direction of our budding country and drafted the Declaration of Independence was Thomas Jefferson. 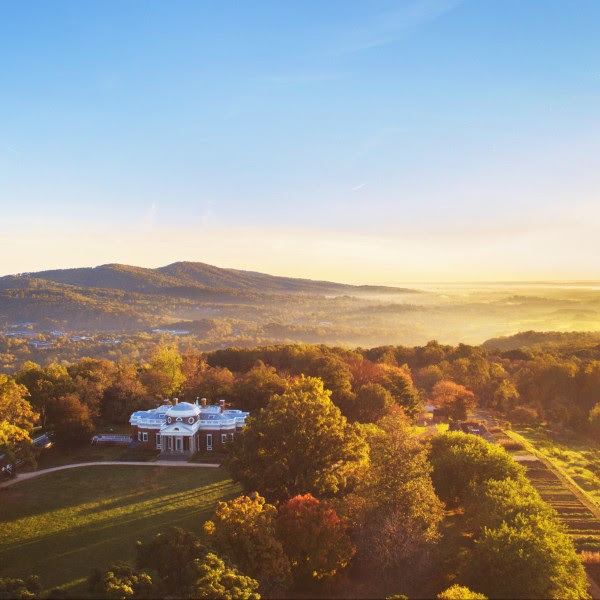 Known for many things, including his run as the 3rd president of the United States, we celebrate a him today for the brilliant placemaking feat of his Virginia home—Monticello. Monticello is located in Charlottesville, Virginia - a two hour drive from Washington, D.C.
Jefferson let his Renaissance man flag fly high. In the midst of forming a new country, he added home construction to his already overflowing plate. Among his many passions was a love of architecture, which led to the construction of Monticello in Charlottesville, Virginia starting in 1769. It was not a short construction period. 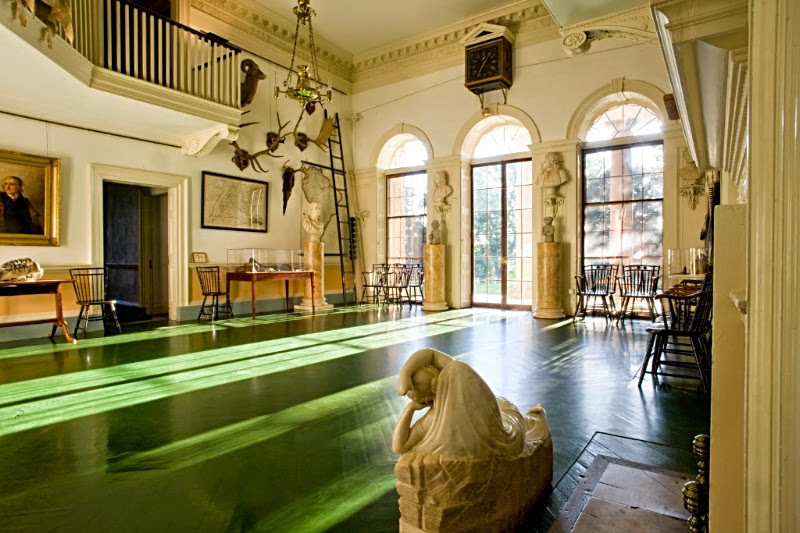 He designed and redesigned, constructed and reconstructed sections of the house for almost forty years, changing something with each new inspiration. Jefferson's place brought together all of his interests - from farming to architecture to wine production to diplomacy. 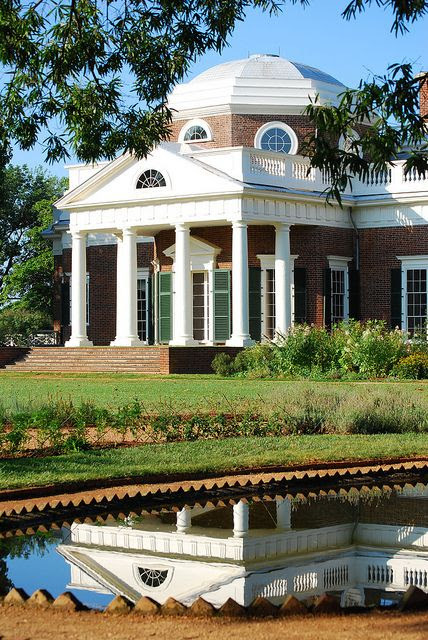 Monticello was the tailored expression of the Renaissance man's curiosity and lifestyle. Initially Jefferson was highly inspired by Italian Renaissance architect Andrea Palladio’s neoclassical designs. The front portico and air ventilation systems were a result of such inspiration. He later was inspired by French architecture, which he observed during his position as the U.S. ambassador to France. The large octagonal dome and skylight was added to his home after seeing similar structures in France. Jefferson completed Monticello in 1808, coinciding with the last year of his presidency. It's fascinating to consider what a Jeffersonian dinner party might be. For example, imagine the stories that Lewis and Clark shared after they completed the "Corps of Discovery", a 3 year journey to map the newly acquired Louisiana Purchase, commissioned by Jefferson himself. Monticello is unique. The design is one of a kind, but it is also special in the way it was built. The home was constructed from many resources made on site. Jefferson chose to mold and bake his own bricks from the clay on the property. The lumber and stone came from the land as well. Even the nails used to construct the building came out of the nailery on the property. Jefferson may have inspired the LEED certification program where construction is rewarded for use of local and indigenous materials. Thomas Jefferson designed the plantation to be self-sustaining. He grew a variety of crops and more than 100 species of fruits and vegetables in his gardens, including sections for experimentation in plant varieties. Jefferson also used Monticello as a test lab for some of the first vineyards in the United States, trying out both native and foreign varieties. 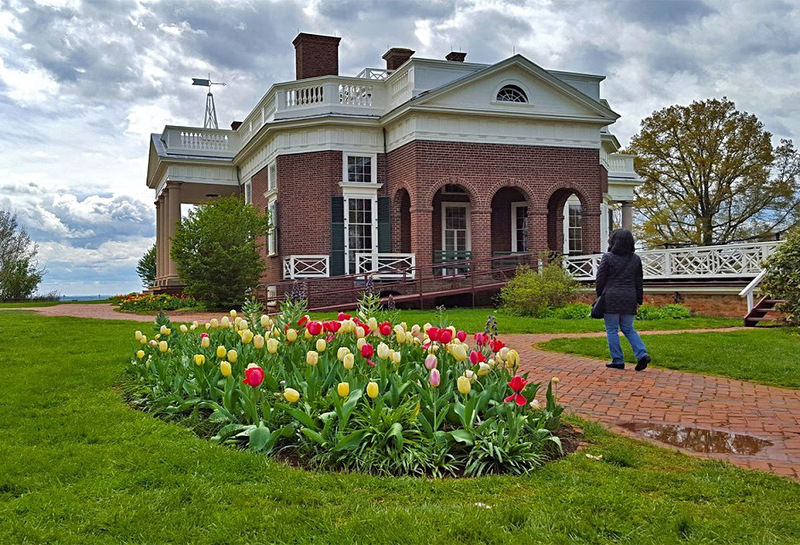 Jefferson referred to Monticello as his “essay in architecture” and today is considered to be an autobiographical masterpiece in architecture of the man himself. 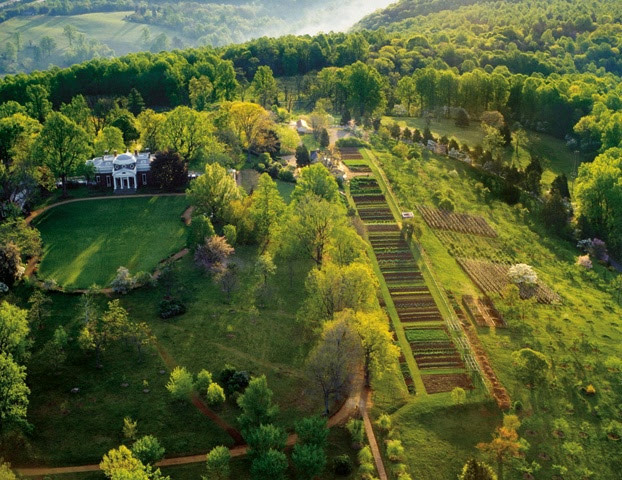 Monticello tells a story through its exteriors, through its rooms, through its gardens. It’s a place that has character that is authentic to its previous inhabitants. For Jefferson, it was a place to call home in the land of the free.